First of all, I'm Tiffany Carter! I grew up in a small Southern Utah town and loved it! After high school I moved to the "big city" of Orem UT and attended Utah Valley University (except it was UVSC back then!) That's where I met my hubby (of 12 years). We have 3 super awesome kids. 2 boys and 1 girl. In addition to my love of photography, I love Chips and salsa, pizza, Crystal Light (recovering Diet DP addict), and a good comedy. I may or may not also have an Instagram problem! I love all types of interaction with families. 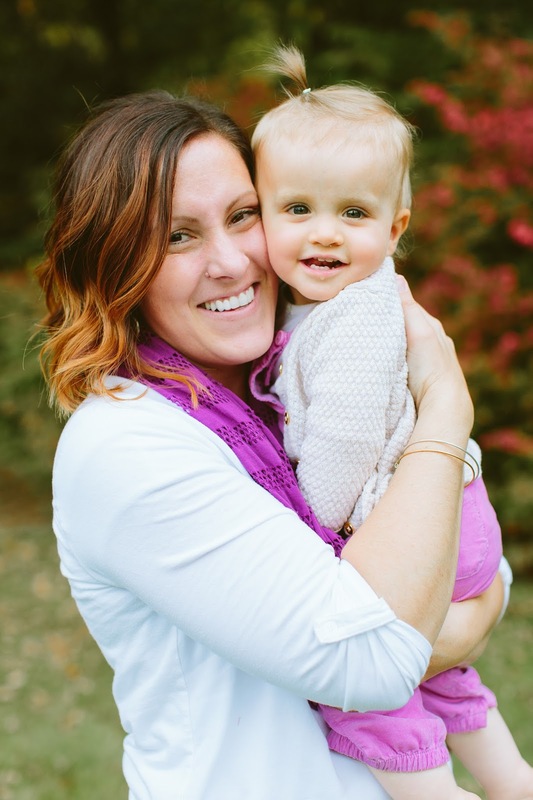 I have a studio in my home and love newborns, and all those fun milestones with your littles. Getting out into the beautiful Utah scenery is so fantastic for Family photos, seniors, and engagements. And after years of not shooting weddings, I'm now booking for the 2017 year. I just love it all! Email me and we can chat about your perfect session! I'm so excited to get to know you. Many of my past "clients" are now good friends and I feel so blessed to do what I do! Thanks again for stopping by! Say hello! !